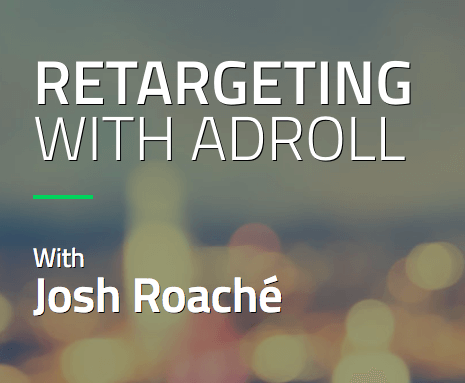 Learn what Retargeting and what AdRoll is and why you should be using both. Learn how to setup your Adroll account and everything else you will need to do before you can run retargeting ads. Here you will learn how to set your adroll retargeting campaigns up and what you will need to do so. After you are live, you will need to review your data. Here is a general overview of the Adroll dashboard and a review of what data points to pay attention to.